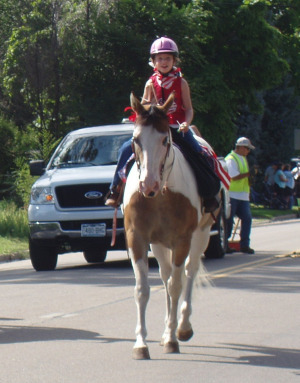 This is me riding my horse in the Fourth of July Parade! This is my very first poem. Thanks for letting me put it on your site! I hope you like my Fourth of July poem for kids! it agreat poem. i think the best. That was a great 4th of July poem. That is a good job for your first poem. Maybe I will write one to.